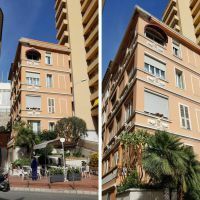 A little residence in the centre of the Moneghetti, near the lift leading to the train station and the Port Hercule. 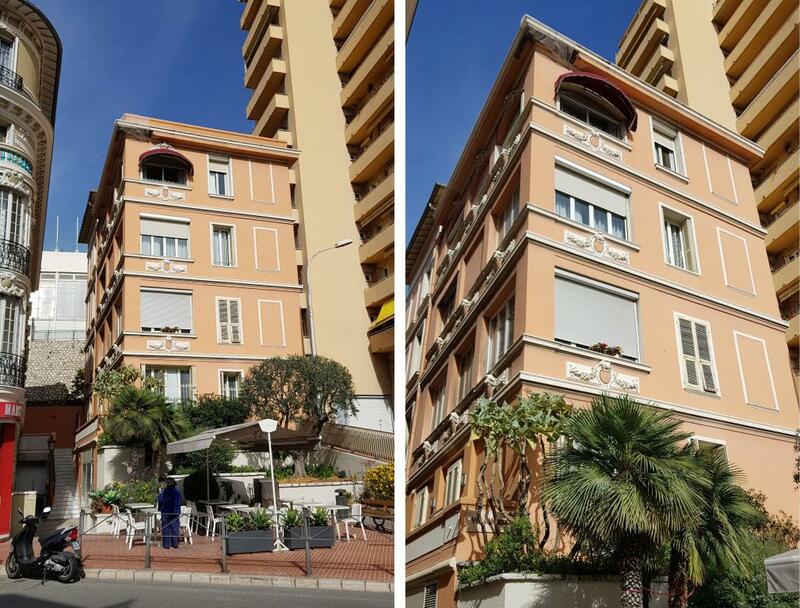 This charming 3 rooms apartment offers you a roof top for all residents, is located on the last floor. 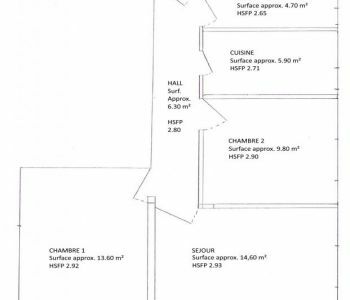 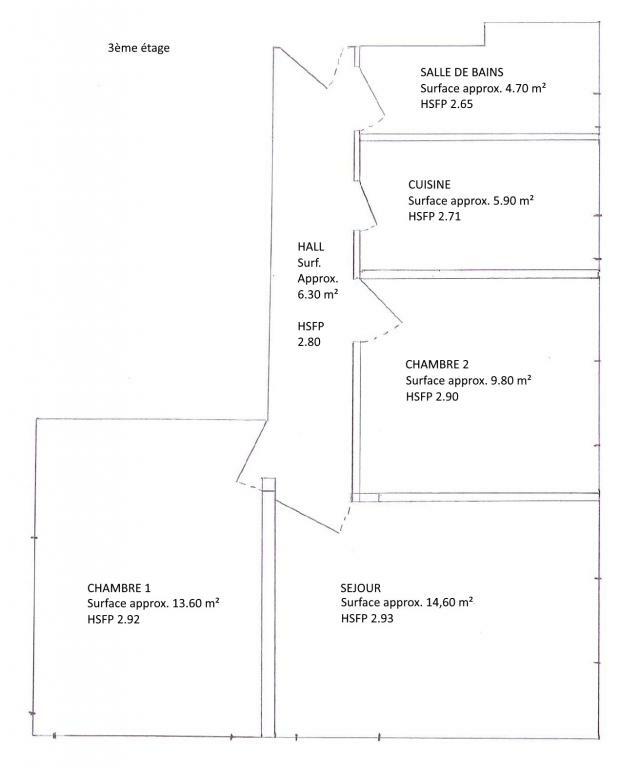 This flat comes with a cellar.